Would you like to save a ton of money on your prescription medication? Find out how you can do with this Good Neighbor RX review. US prescription drug spending will be as high as $610 billion by 2021, according to CNBC. Prescription medications can bankrupt you, especially if you don’t have insurance. With the Good Neighbor RX app’s prescription drug discount program you can save tons of money and get the medicine you need for much cheaper than what you currently pay at your local pharmacy. Many people don’t realize that the cost of medications varies between pharmacies. Those prices can change depending on what insurance and discounts you use. As a result, people can pay way too much for their medication. 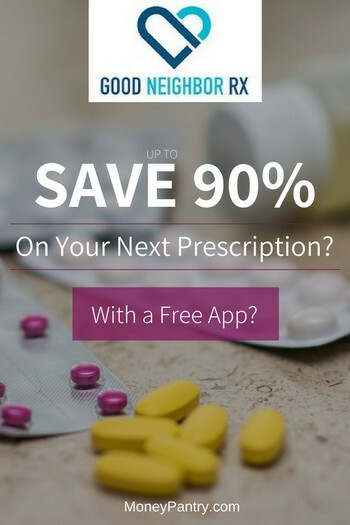 Good Neighbor Rx is a free prescription discount app that allows you to save up to 90% on your prescription drugs using discounts and price comparisons. Their slogan – “Everyone deserves access to affordable medicine” – should give you a better picture of what they do. It’s basically like GoodRX Prescription Discount but with a few differences one of which is their charity donation feature. Every time you use the app, they donate to the charity Feeding America. To reach these goals, they have developed an easy system to provide savings. By the way, I noticed when people search for pharmacy coupons and prescription discount programs and apps, they seem to confuse this site with another site with a similar name. Good Neighbors RX is totally different than Good Neighbors Pharmacy. The second one is a national pharmacy chain and not a prescription saving program. 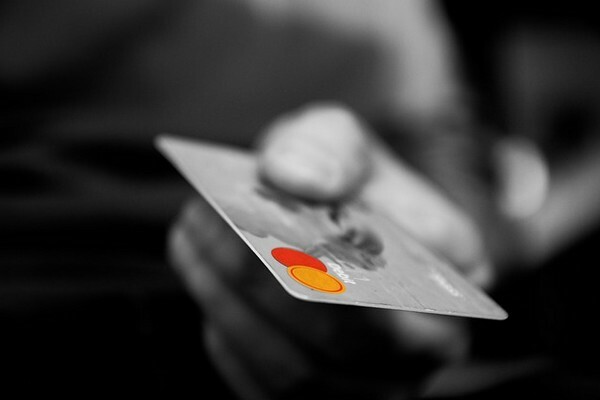 Getting discounts is extremely easy because there is no registration required. 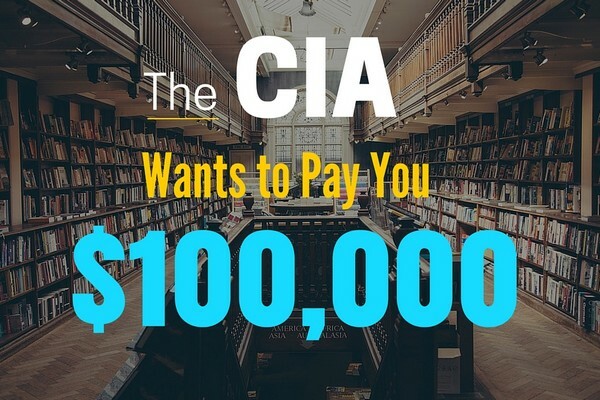 They never ask for any personal information, nor do they store any of your personal data. You can download the app onto any Android or iOS device. From there, just search for the prescription and add your zip code. The app will pull up every eligible pharmacy near you, as well as price comparisons and discounts. The app shows the most common form, dosage, and quantity. However, you can adjust this to match whatever your prescription requires. If you don’t want to download the app, or if you don’t have a smartphone, it’s okay. You can search for medications on their official website – GoodNeighborRX.org – as well. 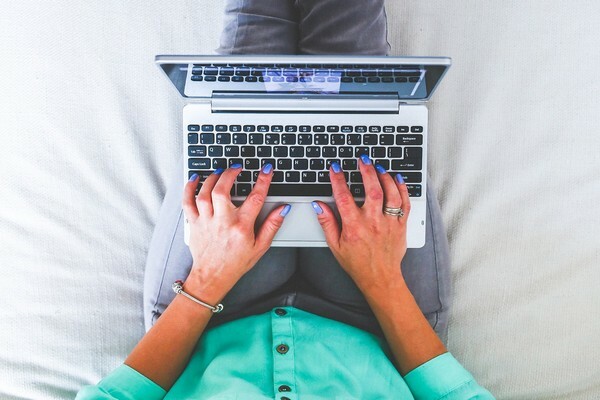 Just put in the name of the medication and your zip code to see deals nearest to you. Then print whatever deal you have selected. If you go to their website here they will provide you with a printable discount card. Next time you go to your regular pharmacy, the pharmacist can use the card to discount your medication. Another great thing about this company is that it works for both people and animals. Most people don’t have pet insurance, which means getting medication for your animals can be costly. You can also use this company to discount your pet’s medications and save money on your vet bills. Does Good Neighbor Rx work with insurance? This is a great program for both insured and uninsured customers. If you have insurance, Good Neighbor Rx often has prescription medication discounts cheaper than what your insurance covers. It’s recommended you show your pharmacist both your insurance card and your app or discount card to get the best deal. You can save up to 90% on your prescription medication, depending on what you require. Many generic drugs are available on $4 pharmacy lists. When you are searching, they will show you the prices for both generic and brand name drugs. It’s a good idea to look at generic options because those are usually much cheaper. “It’s really useful to search for the cheapest price available at your nearby pharmacies, and the UI is very easy to navigate. Highly recommend this app if you are looking for a way to save money on your prescriptions,” said one app store reviewer. So is Good Neighbor Rx app worth it? If you find yourself looking at a high prescription medication bill, then yes, this app is absolutely worth using. It’s easy to use, free and requires no registration. You can save hundreds of dollars with its medication discounts. Hopefully, this review of Good Neighbor Rx prescription discount and coupons app has helped you decide whether or not it’s worth it for you. Have you used this app before? Let us know how much you saved in the comments below.